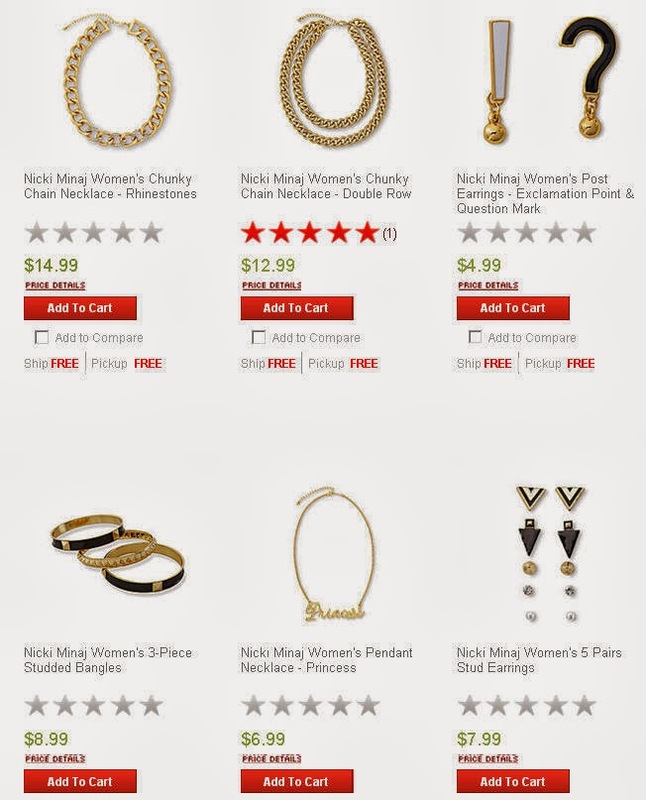 So Nicki Minaj's clothing & accessory line are now available at K-Mart. I finally got a chance to look through her items and see whether or not they'd be pieces I'd copp. (too girly for me) The price point is decent and she has a pretty number of things. Would you rock her brand?